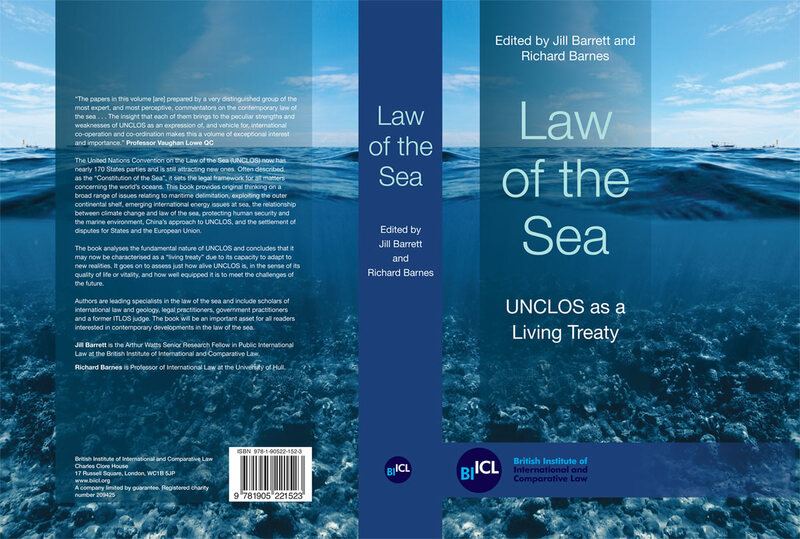 'Law of the Sea: UNCLOS as a Living Treaty' is a book edited by Jill Barrett and Richard Barnes. 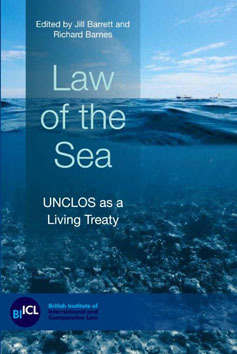 'Law of the Sea: UNCLOS as a Living Treaty' was published in July 2016. "Law of the Sea - UNCLOS as a Living Treaty"